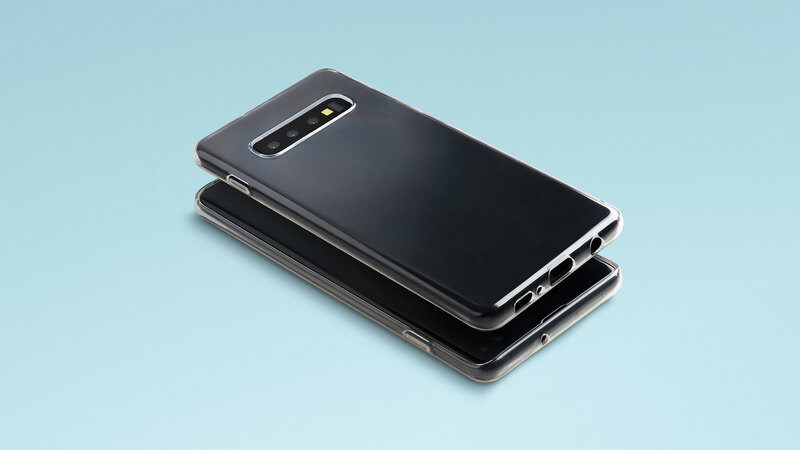 If you want to keep the sleek design of your Samsung Galaxy front and center, then you will love totallee’s ultra-thin cases for the Galaxy S10 Plus, Galaxy S10, and Galaxy S10e. Yes, you heard right – this company has S10 cases available ahead of Samsung’s upcoming announcement and are offering a “fit or your money back” guarantee on all orders. Since 2013, totallee has been making super slim iPhone cases, but recently expanded their collection to include cases for the Samsung Galaxy. This Southern California based company understands that not everyone wants to hide their phone behind a bulky, boxy case. That’s why all of their cases are sleek, branding-free and are aimed to keep your Galaxy looking like a Galaxy. 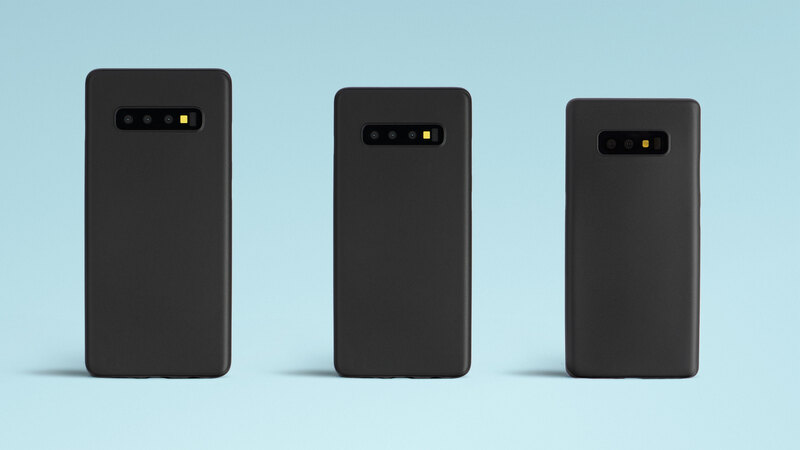 Totallee’s Galaxy S10 Plus, S10, and S10e cases come in two different finish options: Matte and Glossy. The matte cases are made from polypropylene (a semi-hard plastic that adds some extra grip) and are available in frosted clear and solid black. The cases are super precise, fit snugly on the phone and are only .02” thin. They are the perfect minimalist case for people who don’t want to go without a case but also do not want to add on bulk. If you want a case that is almost invisible and has a little extra protection, the clear (soft) case is for you. This is currently the only option within the glossy category, but it’s the only option you’ll need. This case is made of TPU, which is soft and durable plastic. TPU material is designed to be shock absorbing which will add some additional drop and scratch protection. At 0.03”, the clear (soft) case is slightly thicker than the matte cases but still only weighs 0.1 oz. These amazing Galaxy cases are currently on pre-order for only $29 and ship on the same day as Samsung’s announcement (February 20th). To top it all off, they’re also offering worldwide free shipping on all orders over $35. Get yours from totallee today. 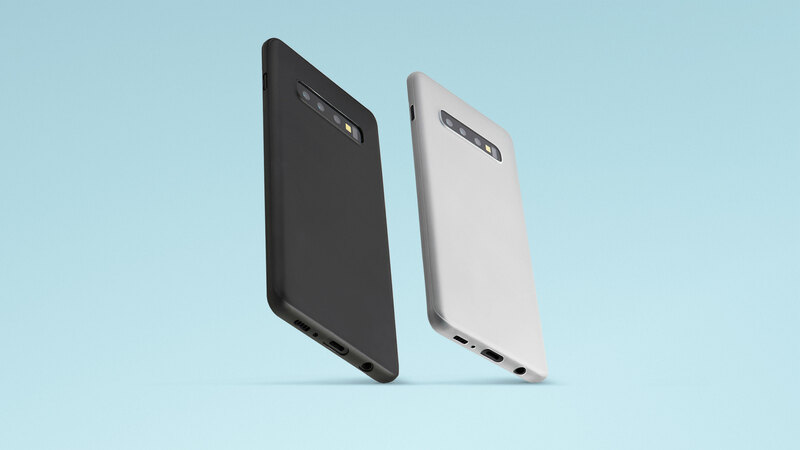 Totallee's cases for Samsung Galaxy S10, S10 plus and S10e are build of premium material and thus give a premium feel. They are branding free plus extra light and thin. Overall, these cases are of the total value for money.